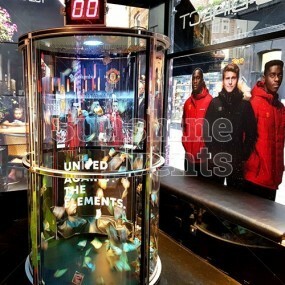 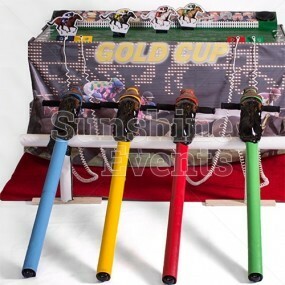 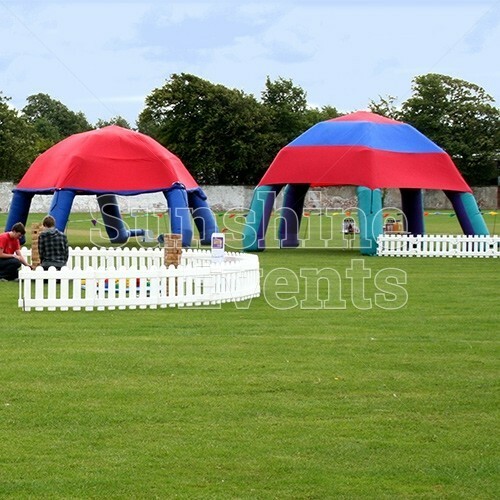 Should the weather take a turn for the worse, you’ll need somewhere to house some of the games and activities you’ve hired for your event, allowing the fun to continue beneath. 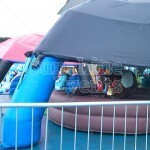 Our huge inflatable canopies are the ideal solution to ensuring that your day still goes ahead! 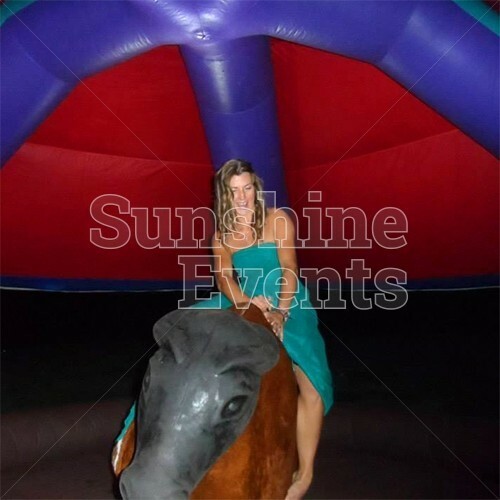 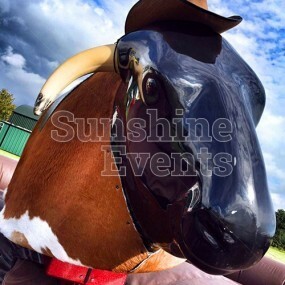 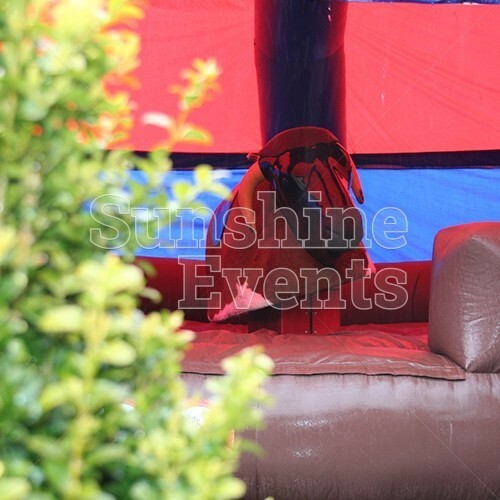 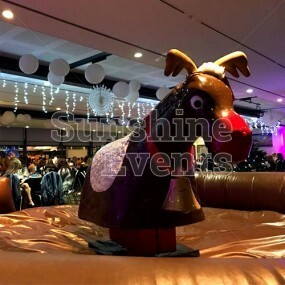 Large enough to fit a Rodeo Bull underneath and available in a range of colours, the Inflatable Canopies can also be used to create a small seating area to protect your guests from the elements, whether it’s from light rain or bright sunshine. Many of our guests keep their eye on the weather forecasts before their event and we’re always happy to find a solution that works best for them - the Inflatable Canopy Hire is often the best way to beat that inclement weather. 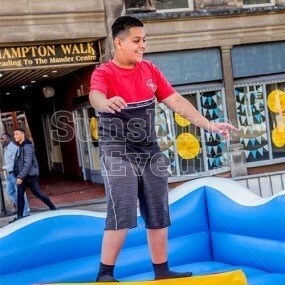 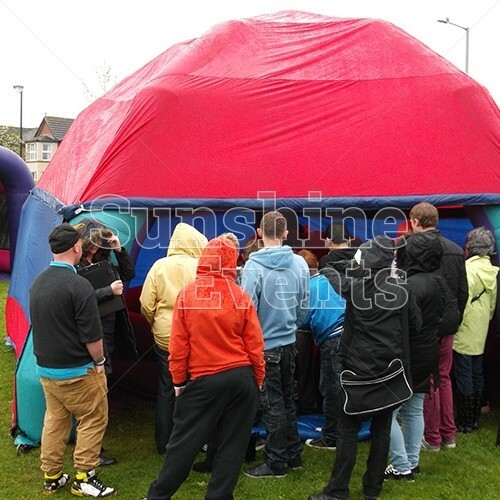 The removable sides will ensure that everyone can still see what’s happening beneath the Inflatable Canopy so you won’t find a crowd of people all squeezed into a tight spot either! 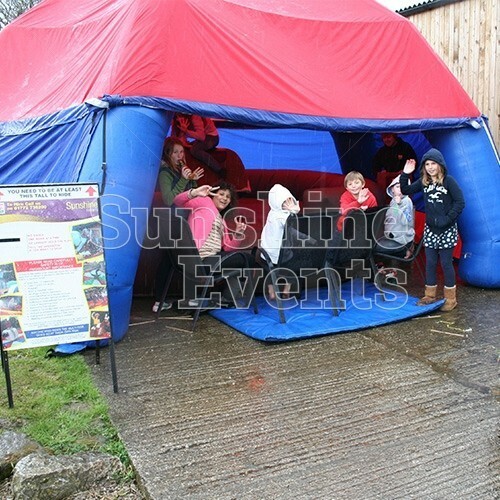 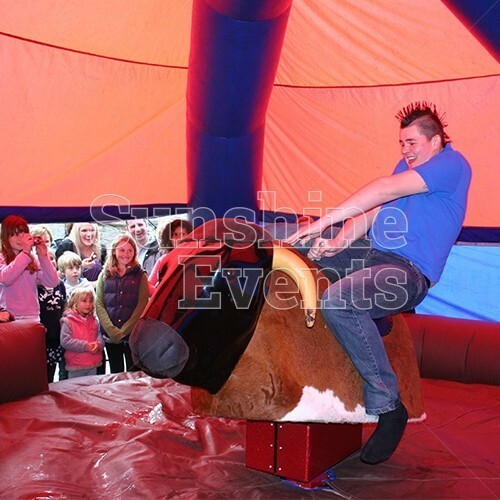 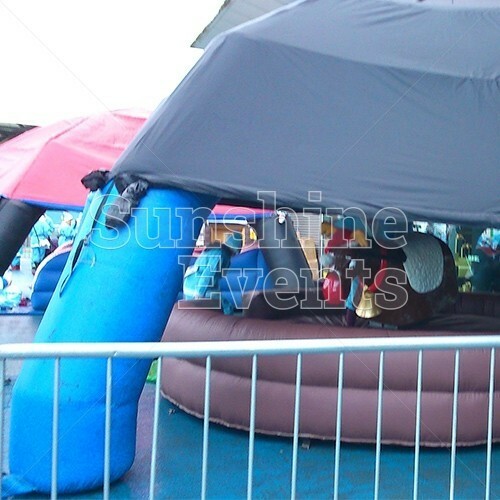 What events are the Inflatable Canopy Hire suitable for? We’re always going to be at the mercy of the weather, but we won’t let it stop us - if you’ve got an outdoor event coming up and you’re determined for it to go ahead, then the Inflatable Canopies are the answer to all your problems! 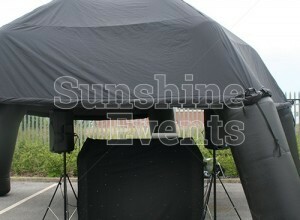 We would hate for the fun to stop due to inclement weather but with the availability of these shower canopies, we are able to ensure that your event can still be a great success. 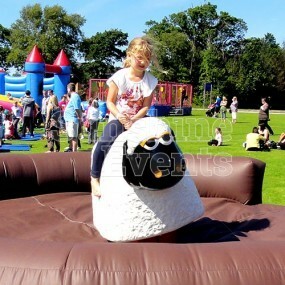 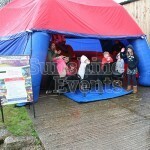 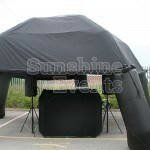 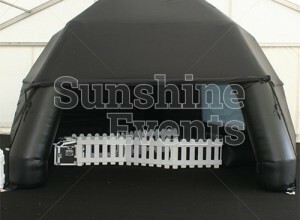 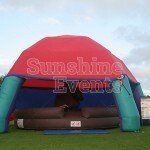 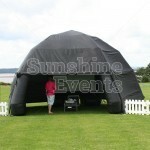 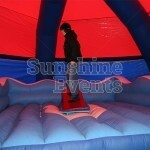 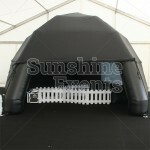 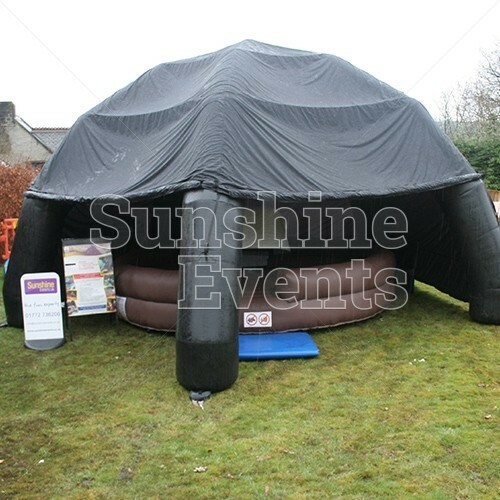 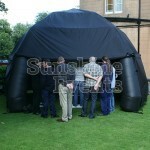 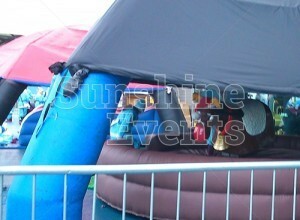 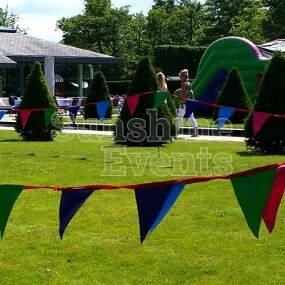 Inflatable Canopy Hire has been added to your Event Quote.